 Ramen Lab Eatery is the first real authentic ramen in Boca Raton, Florida.  This hip fast casual laboratory specializing in ramen and staying true to the bowl concept, which include donburi and poke bowls. 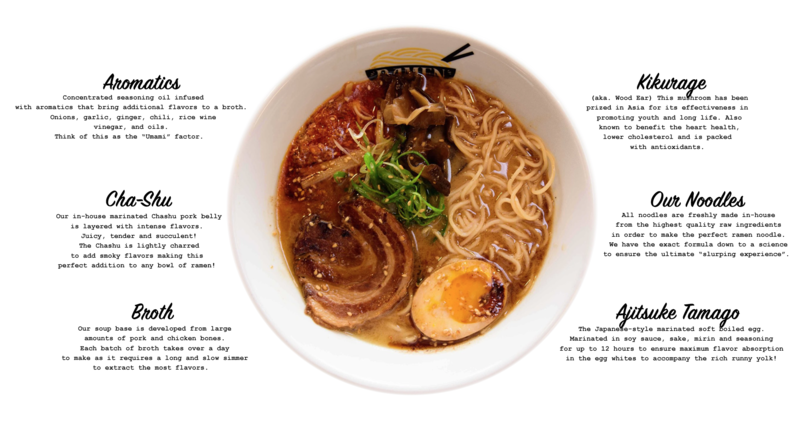 We are emphasizing on sustainable food made fresh and make our own in-house ramen noodles. © 2018 Urban Belly Group. All Rights Reserved.